As many business leaders already know all too well, risk management is among the more important and challenging responsibilities involved in leadership, and one that can quickly cause issues when not handled properly. Although firms are increasingly leveraging modern technologies such as cloud computing to backup and protect data and systems, risk management is a far more complex and wide-reaching area of decision making that impacts virtually every facet of the company, even outside of IT. Considering the fact that intelligent decision making is among the most important aspects of risk management, it is not all that surprising that more businesses are beginning to look to advanced analytics and big data solutions to improve their resilience in the face of threats. Smarter leadership, empowered by real-time and predictive analytics, can significantly reduce the chances of a business losing ground to competitors when obstacles sprout up down the line. MarketsandMarkets recently published a report titled “Risk Analytics Market by Solutions, Services and Application – Forecast and Analysis to 2020,” that projected big gains for these types of specialized technologies through the end of the decade. Again, with risk becoming a far more complex matter in the average industry thanks to a constant proliferation of new threats, more robust globalization of markets and an endless stream of novel trends, more intelligent decision making must be a priority. 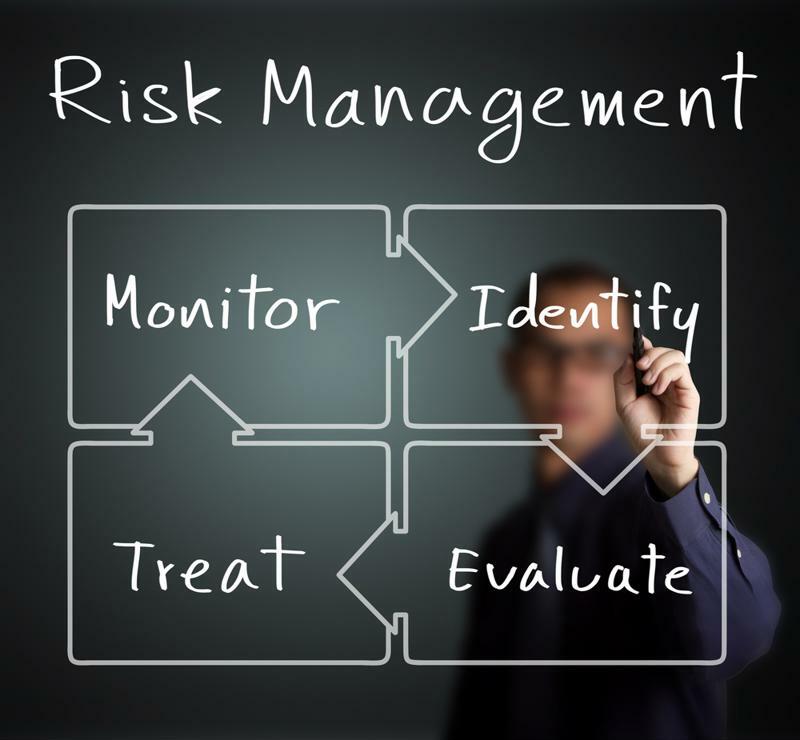 Risk management analytics technology is becoming more popular. According to the analysts, the market for risk analytics technology on the whole will nearly double between this year and 2020, growing to a total size of $26.32 billion by the end of the study period. What’s more, the firm forecast a 13.84 percent compound annual growth rate over the next five years, leaving traditional forms of risk management investment and provisioning in the dust and ushering in a new era of intelligent planning and handling of these matters. The researchers also pointed out that assessments, evaluations, predictions, fortifications and other components of corporate risk management strategies can be quickly improved through the use of the right analytics software, so long as companies are prepared for deployment. As is the case with virtually every analytics project, data preparation and other front-end demands will need to be handled properly to avoid issues down the road. One thing is for sure: Businesses cannot take risk management responsibilities lightly and expect to be as resilient to a disaster as possible, and leaders must remember that the cost of disruption is rising rapidly around the globe. When investing in risk management analytics technology, the provisioning process must be informed and supported by individuals with expertise in these regards, and this might mean tapping the resources of a managed service provider. Data preparation and other core functions of analytics strategies must be handled properly to yield optimal results over time, and failing to tackle these matters with the right knowledge and experience can deplete returns on investment before long.